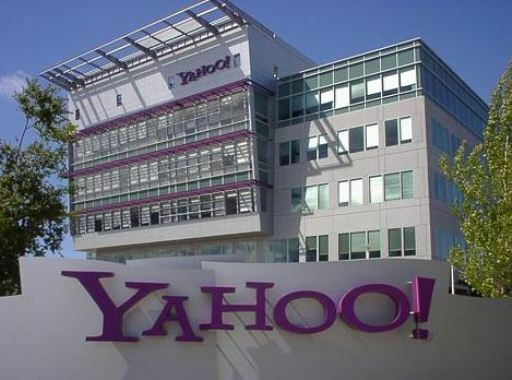 SAN JOSE, Calif. (CN) – Yahoo has agreed to pay $50 million and provide credit monitoring services for the approximately 200 million customers whose personal information was compromised in the largest data breach in history. The settlement, which must be approved by U.S. District Court Judge Lucy Koh, would bring a close to the sprawling class action stemming from hacks that occurred in 2013 and 2014 but were not disclosed until 2016. Earlier this month, Yahoo – acquired by Verizon after disclosure of the data breach – announced that it believes nearly all of its 3 billion accounts were affected by the breach. The settlement covers about a billion accounts held by some 200 million people. The hackers, some of whom were linked to Russia by U.S. investigators, used a phishing scheme in which they imitated the login interface of Yahoo’s email platform to trick people into divulging personal information. Customers’ names, addresses, phone numbers, dates of births and other personal information were divulged. Oath, a Verizon subsidiary, said the hackers did not obtain credit card information, bank account information or passwords. This past April, the Securities and Exchange Commission levied a $35 million fine on the web services company. The Associated Press reported users could receive about $375 each if they provide the court with documentation of the time they spent dealing with fallout from the hack. Those without documentation will receive $125, the AP said. Credit monitoring service can run up to $360 for two years and will be provided by Yahoo free of charge. The hearing for preliminary approval is currently set for Nov. 29 in Koh’s courtroom.